Caramel is an ingredient that it used in virtually every part of the food and drink industry; its purpose is to enhance taste and add colour to products. 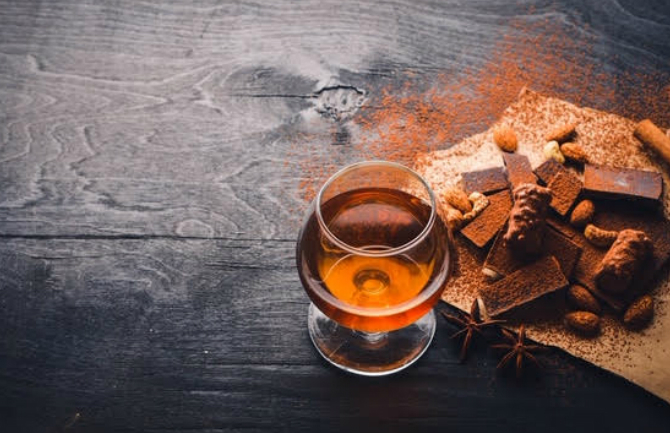 From bakery products to beers, to soups, sauces and even pet food, caramel in both syrup or powder form are used to create colour and flavour in order to make food and beverages look as good as they taste. Caramel syrups are also used in the pharmaceutical production of cough syrups and elixirs, while caramel in its powder form can also be used to add a deeper, richer colour in dry mixes for breads, cakes, toppings and dry pet food. In this article we will discuss the caramelisation of sugar to produce a very deep, rich, dark brown coloured syrup, also known as burnt sugar. This type of caramel syrup is supplied by Ragus and is used to add flavour and colour to many dishes and beverages. Burnt sugars are dark brown liquids or solids obtained by the controlled heat treatment of food sugars without any other chemical substances added. Burnt sugar gives a unique taste to food and beverages, but it is not a simple product to make; it takes practice and expertise to create. Similar to making caramel, burnt sugar is the caramelization of sugar to produce a very deep, rich, brown-coloured syrup; despite being called ‘burnt’, you have to be careful not to overcook it as it would result in turning the mixture into a bitter, black product which cannot be used. The technique for cooking it, is to add sugar to water which is then heated to a temperature of 150 – 180 °C and stirred continuously until it turns a very dark brown. What caramel syrup products does Ragus supply? Ragus’ Caramelised Syrup E150a is dark brown/red in appearance and has a very rich taste but is made by the controlled burning of liquid sugar and glucose without any chemicals to create an aromatic flavour and dark amber colour. Used to colour beverages such as brandies, bread, cakes, confectionery, preserved vegetables, fish and shellfish spreads, condiments, soft drinks, vinegar, alcoholic drinks, cheeses, breakfast cereals and processed meats. E150a is a permitted food colour worldwide. Ragus’ Caramel E150c has a black appearance with a very strong taste and is made by the controlled burning of liquid sugar with ammonia to create a very bitter flavour and dark colour. It is used to colour beers, malt vinegar and sauces, soy sauce, confectionery, cheese, carbonated drinks, cereals, preserved vegetables, jams, jellies, marmalades and processed meats. E150c is a permitted food colour worldwide. What Products can Ragus’ Caramel Syrups be Applied to? 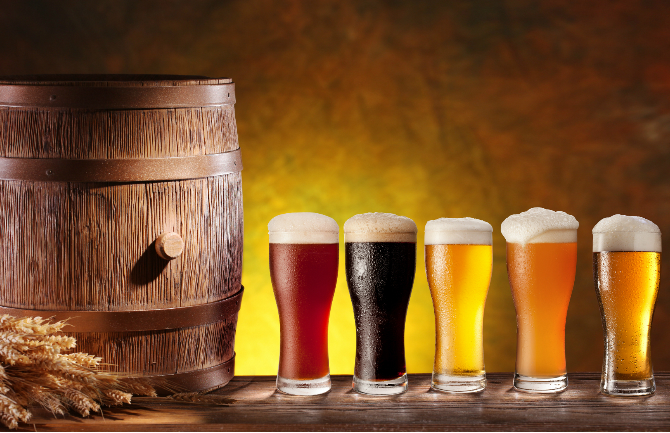 •	For brewing beer, craft beer or industrial beers our caramel syrups give different types of beer their colouring and they can reduce the bitterness and promote fermentation. •	They are used to give the caramel taste in ice cream and also to give the brown colouring found in caramel, coffee, rum & raisin flavours. •	Caramel syrups are used in alcohol as it enhances the brown tints of spirits and burnt sugars can also add flavour and distinction. •	In energy drinks our products add colour which creates the standard golden shades. Likewise, in carbonated soft drinks liquid caramel is used to provide colour while maintaining the brightness and clarity when fruit extracts or tannins are also present which have high acidic concentrations. •	Caramels are widely used in the baking industries in order to provide darker richer colours in products such a brown bread, puddings and cakes. Our pure syrups range from familiar ingredients like golden syrup, to highly specialised products for industrial use.